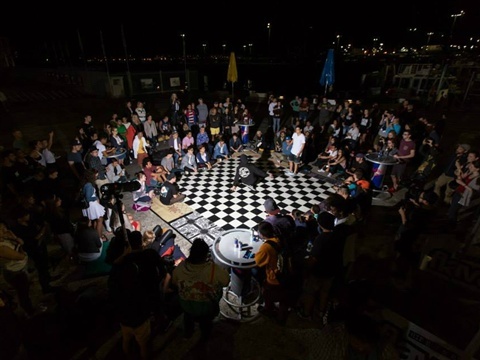 Community or Corporate , if you have a project in mind lets us know. 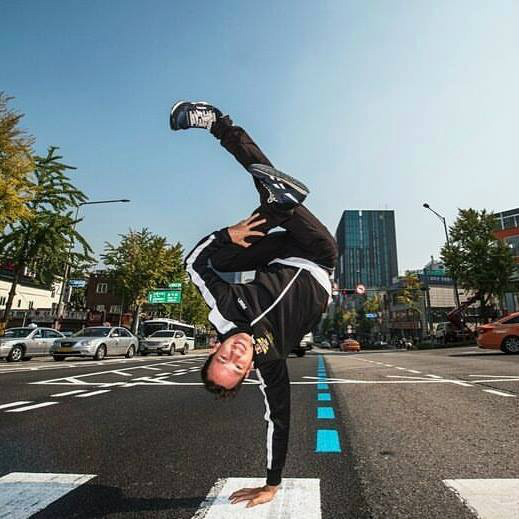 Our workshops focus on educating our students on the History of the dance & culture, applying successful training tips, encouraging healthy living, teaching basic to advanced techniques and encouraging creative expression. 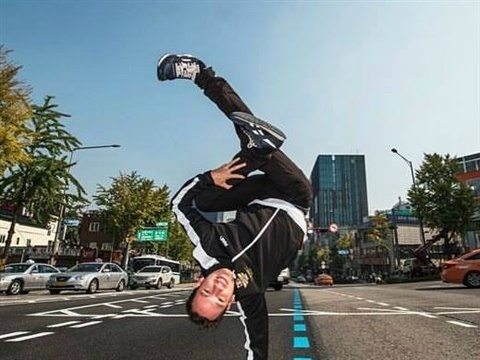 We dont just want our students to learn dance moves, but also positive life moves. 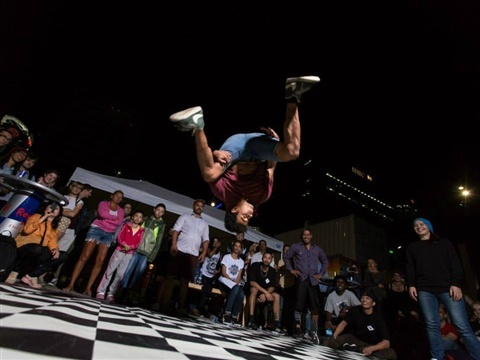 We have a talented team of Dancers, Musicians, Artists and Event Managers with years of experience that can assist in producing authentic and quality community / corporate projects. 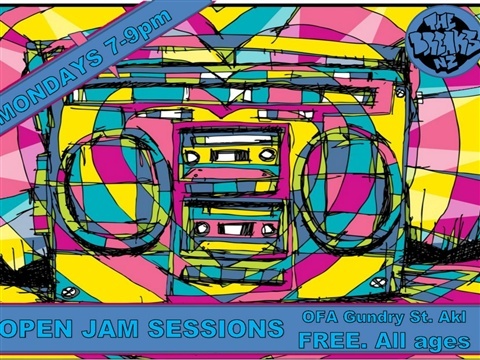 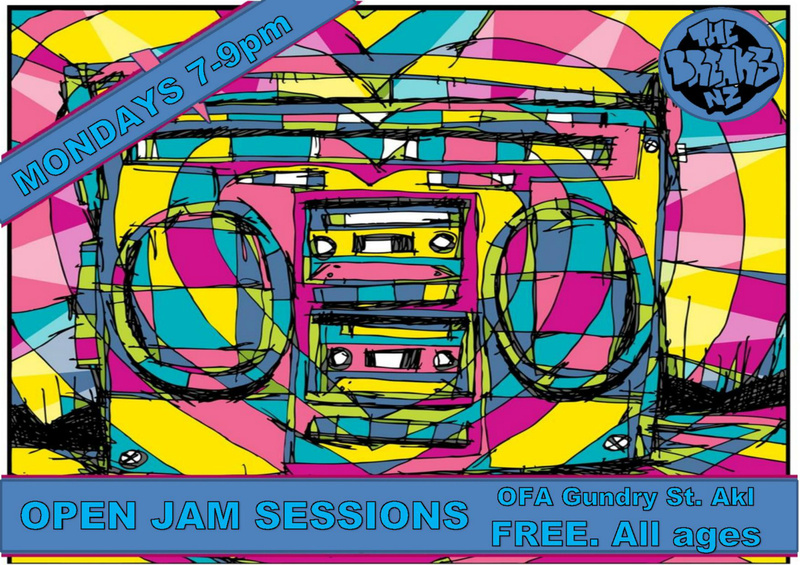 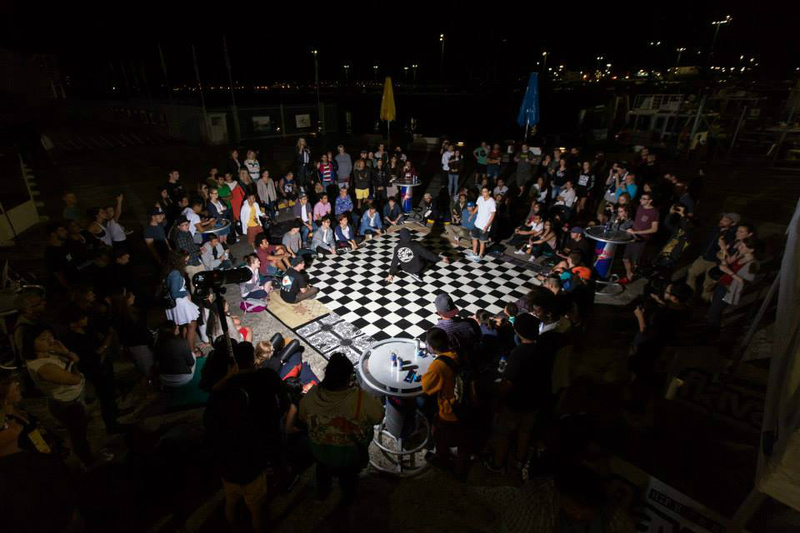 Weather it is a performance, showcase Dance, DJ or Graffiti Art piece?, workshops or motivational speakers. 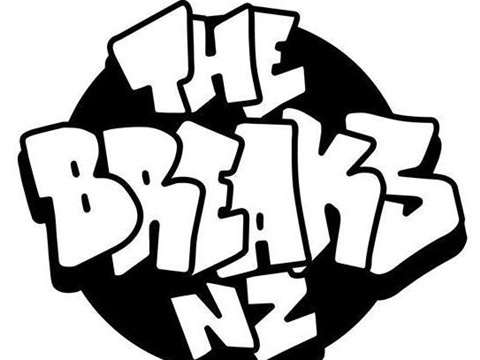 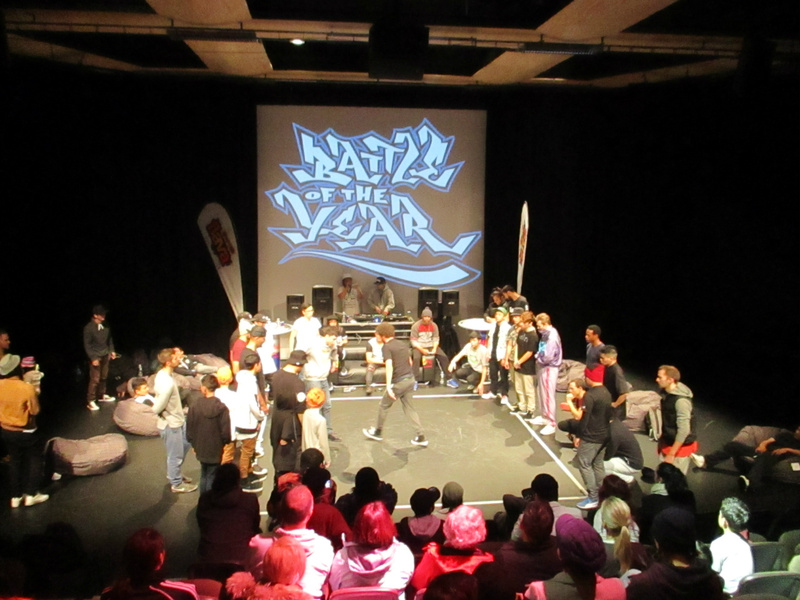 Congrats to Lokomotion Crew, Auckland for taking out this years National Crew Battles for the 2nd year running! 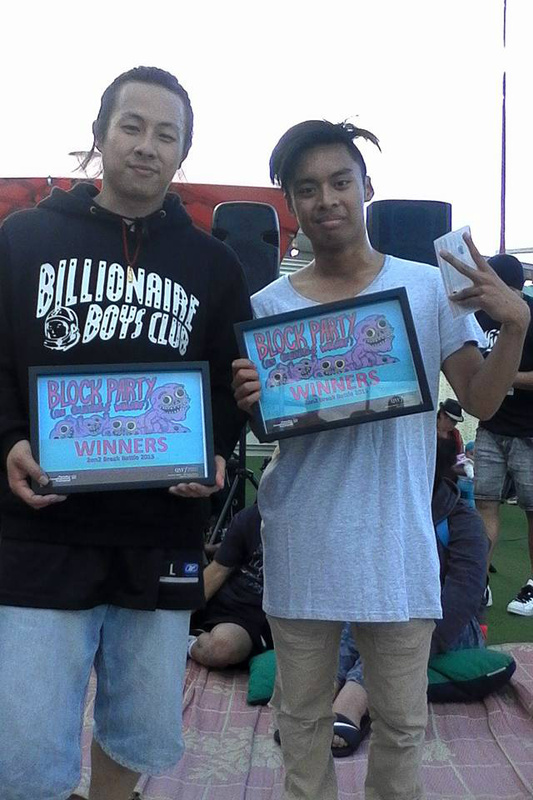 Congrats to Chaisuke & Ray for taking out the 2on2 Breakin Battles. 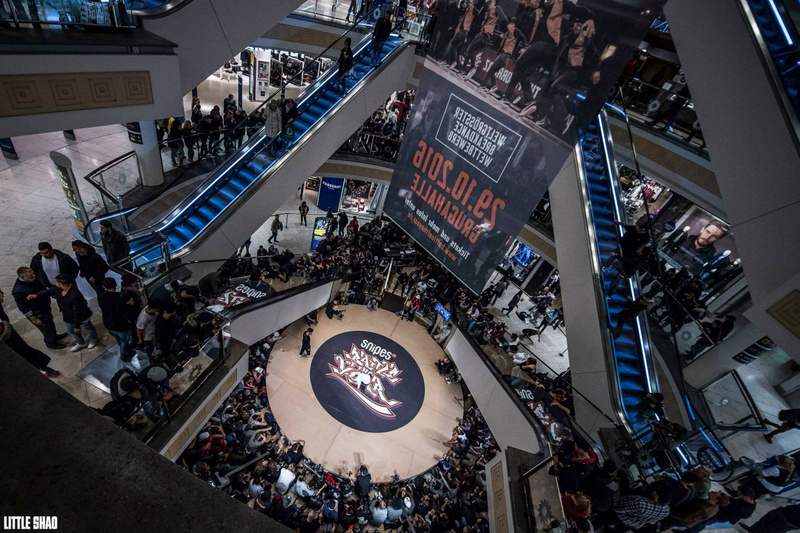 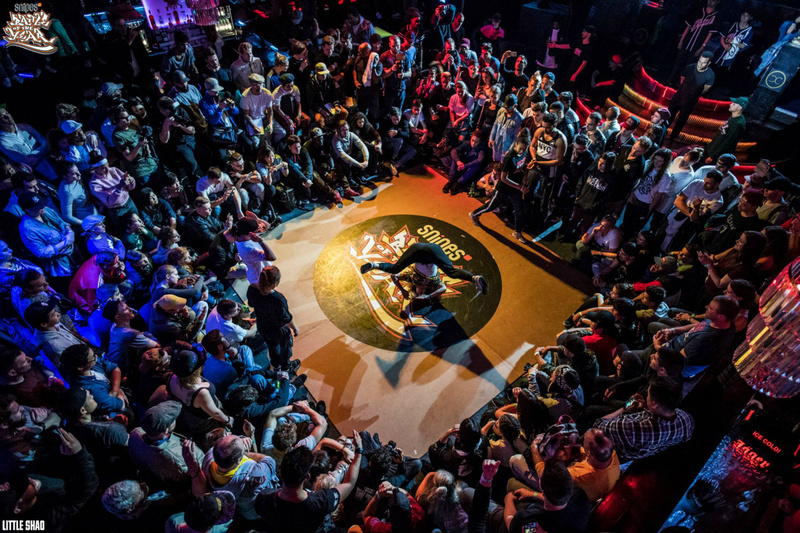 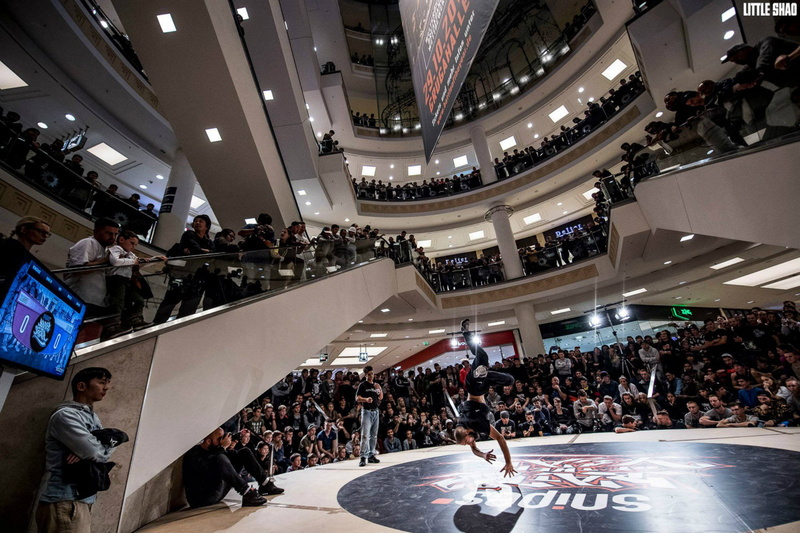 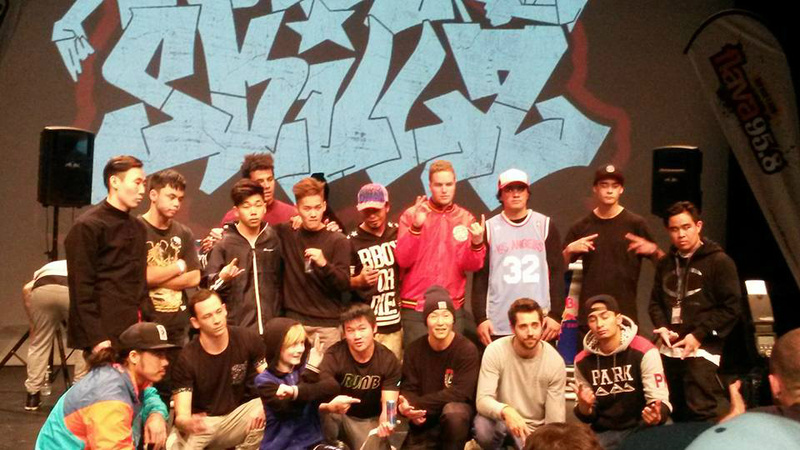 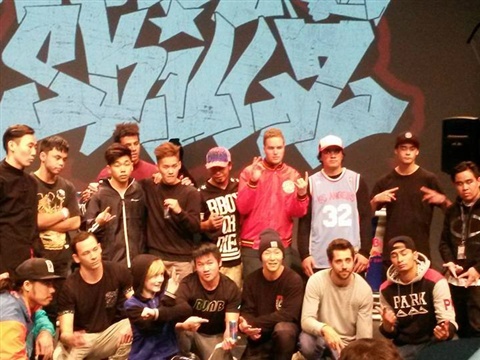 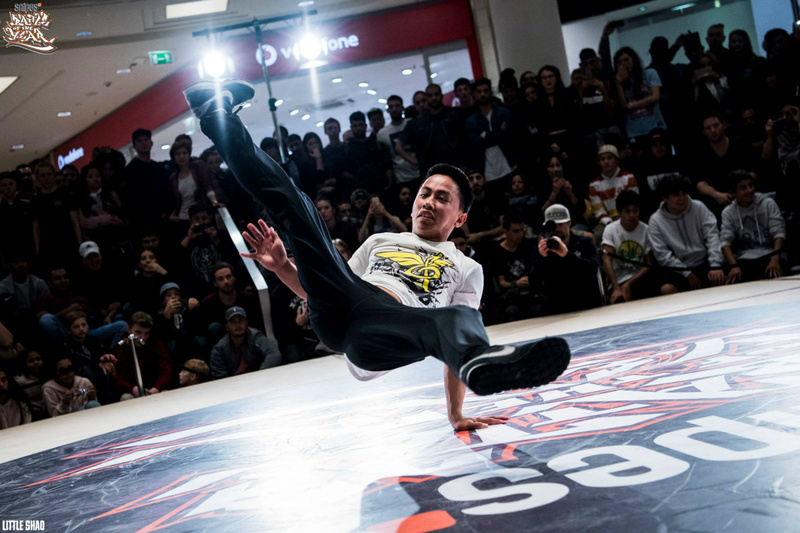 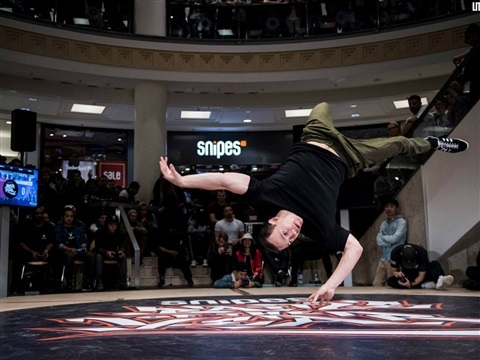 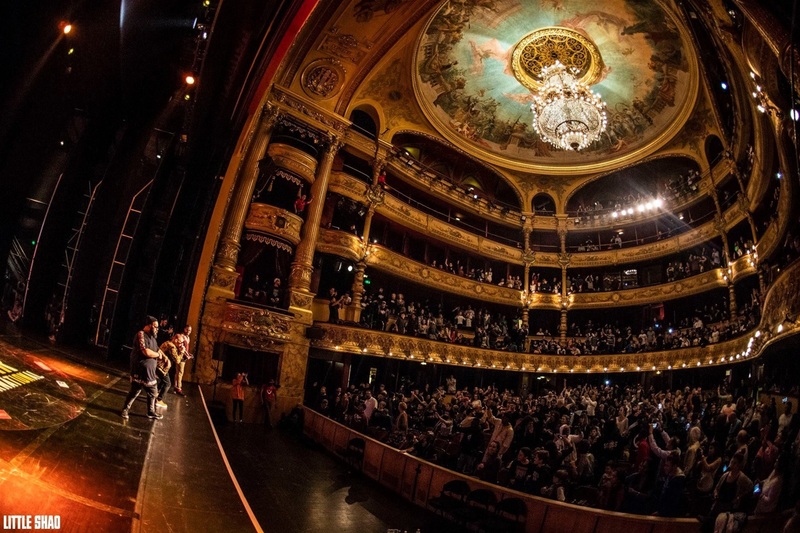 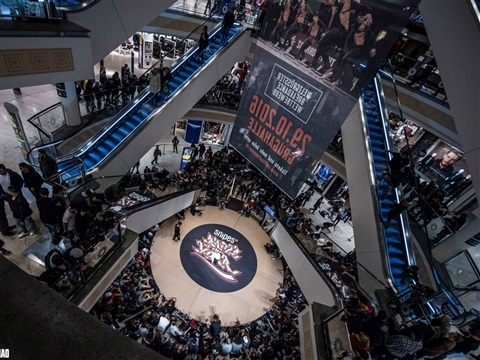 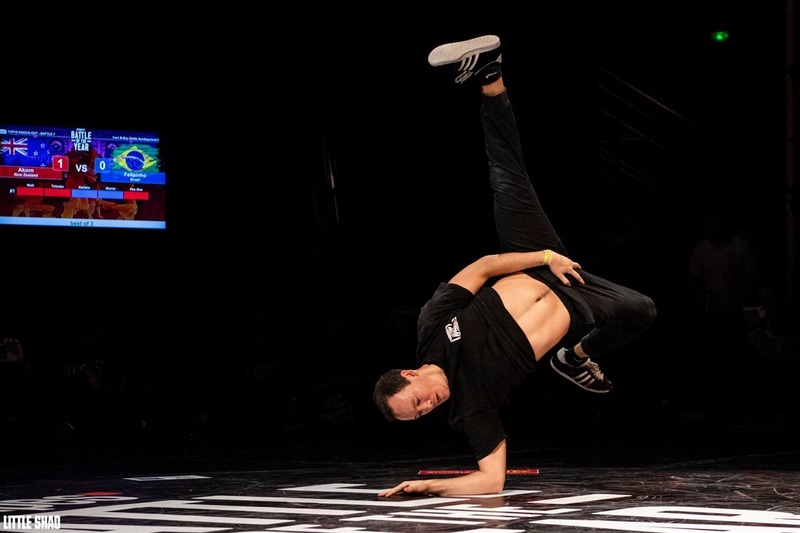 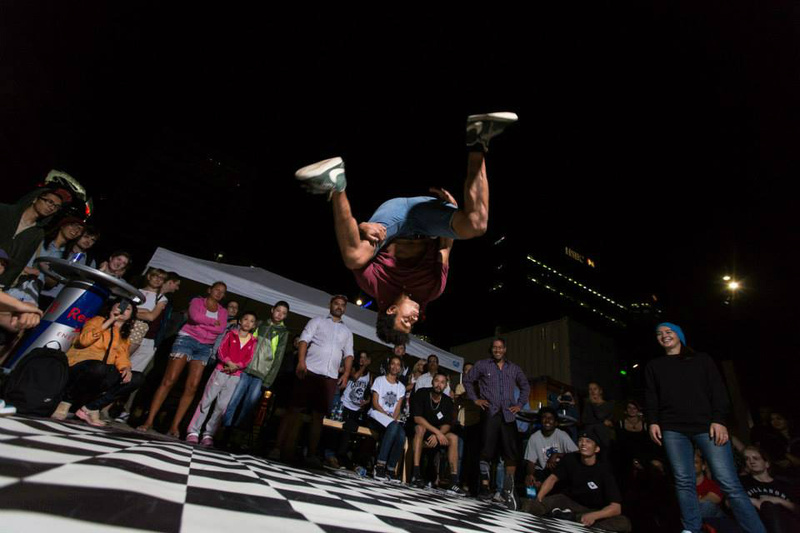 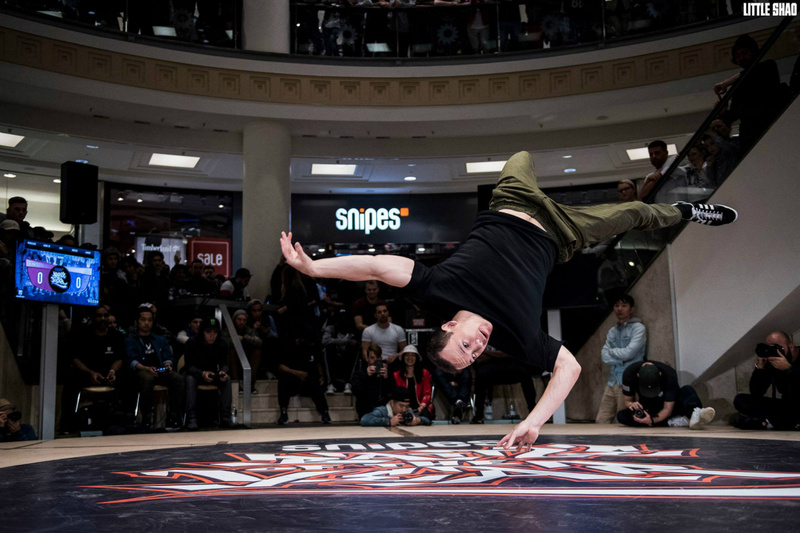 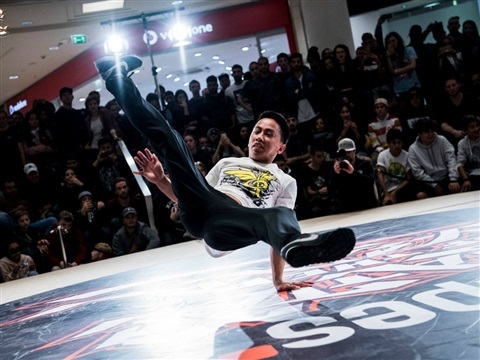 Congratulations to Bboy Akorn, Common Ground Crew for reppin NZ at the Solo Bboy World Finals! 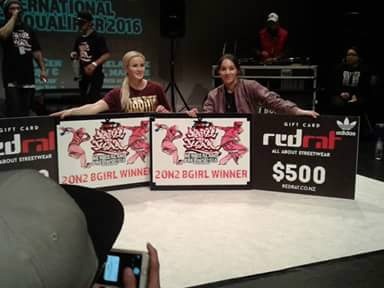 Congratulations to Bgirls Awatea & Juanita for reppin NZ at the 2on2 Bgirl World Finals! 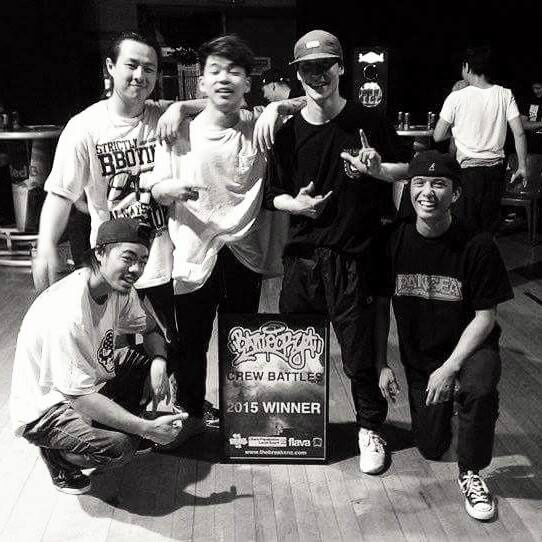 Congratulations to Bboy Akorn from Common Ground Crew for reppin NZ at the Asia Pacific Finals against Justfit, Japan! 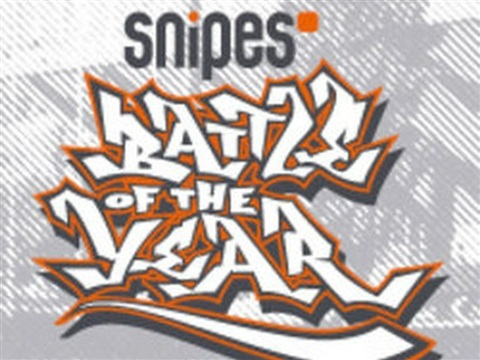 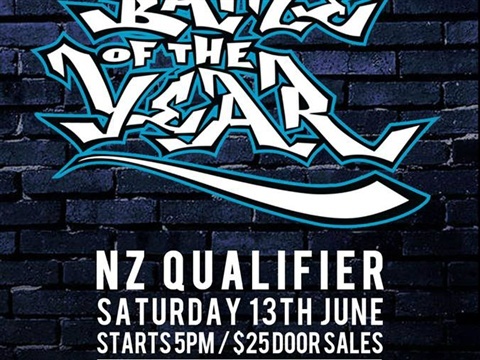 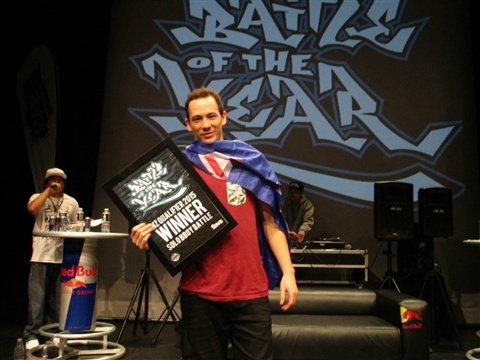 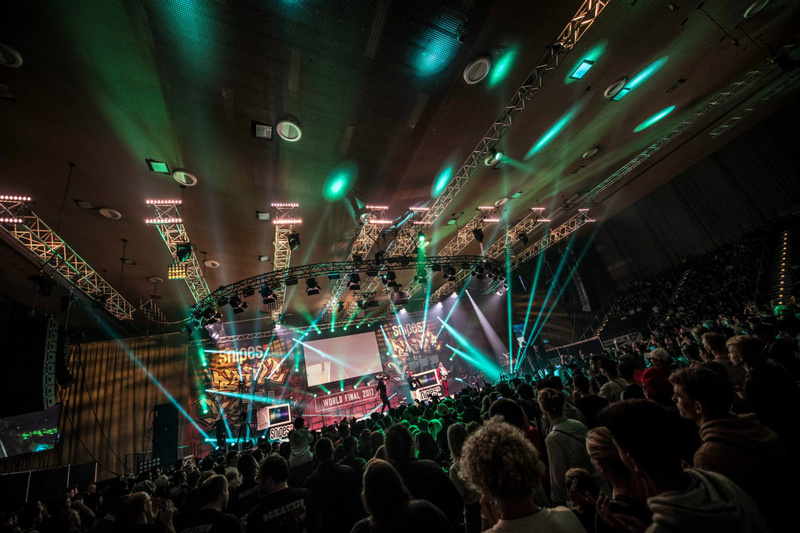 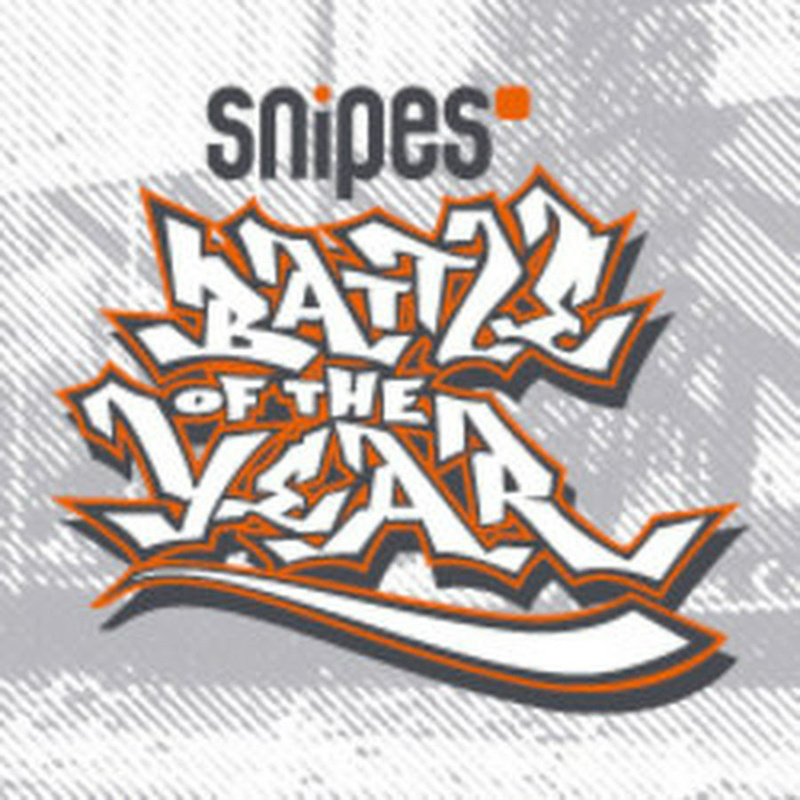 Who will now go on to represent New Zealand at the BOTY World Finals in Germany! 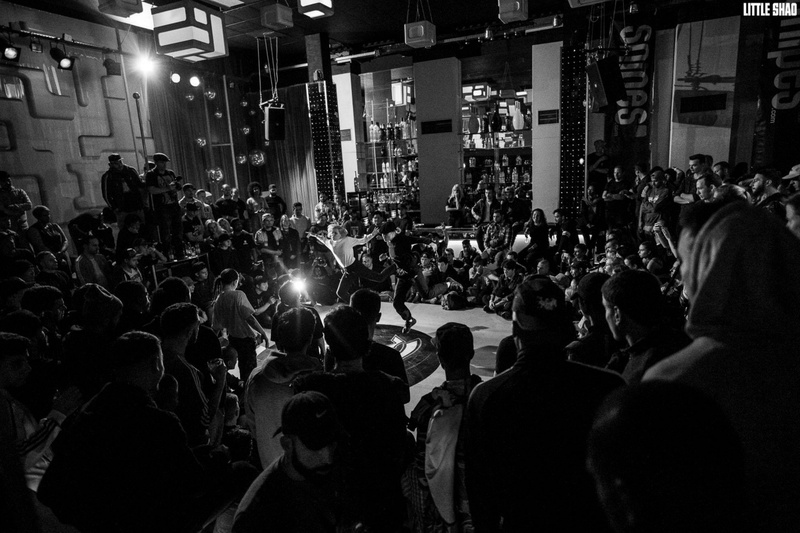 Congrats to AKORN (CommonGround Crew) for taking out the 1on1 GOTSKILLZ Bboy Battles. 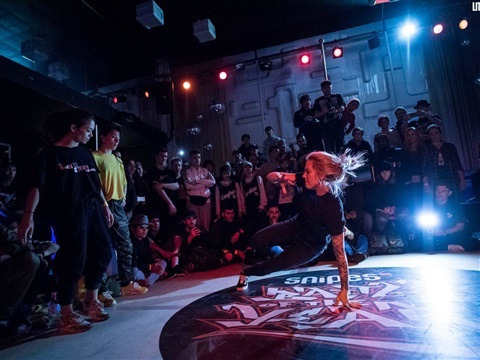 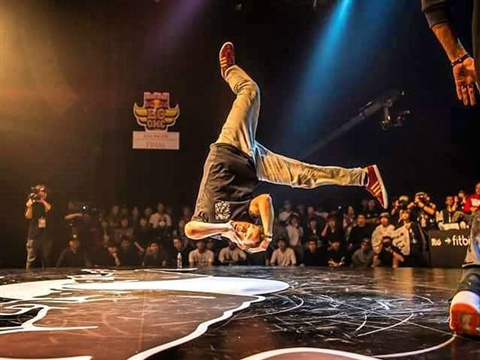 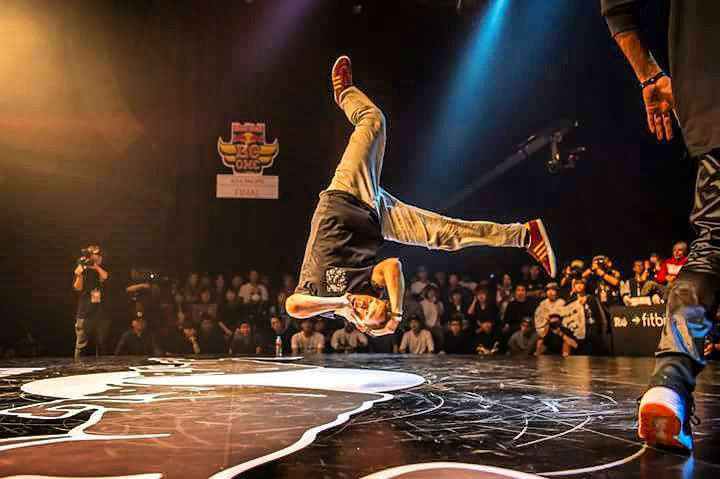 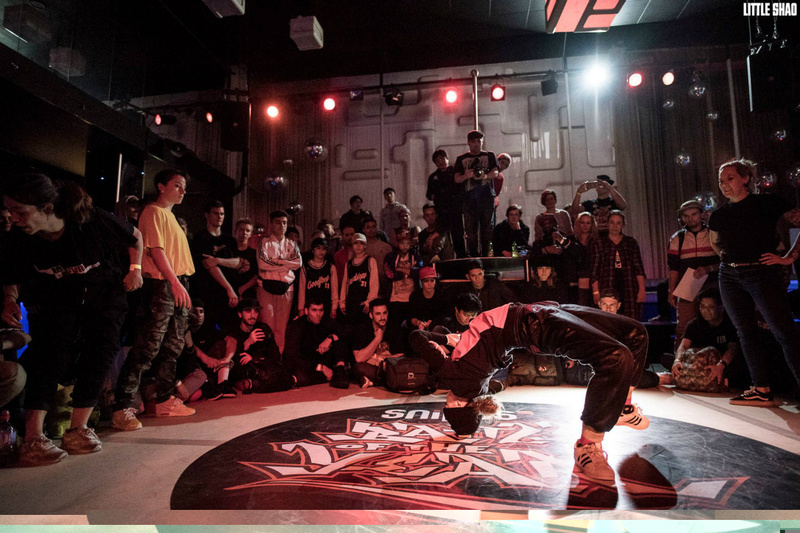 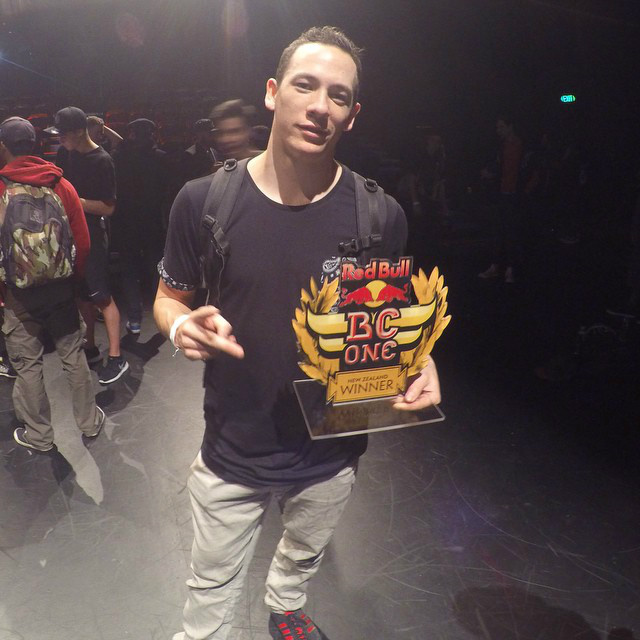 Akorn will now go on to the Asia/Pacific RED BULL BCONE Final, held in Korea later this year! 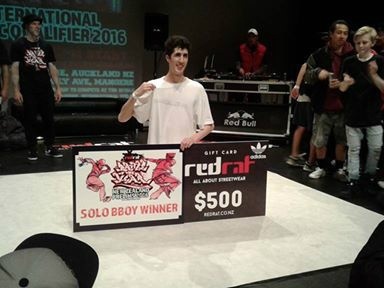 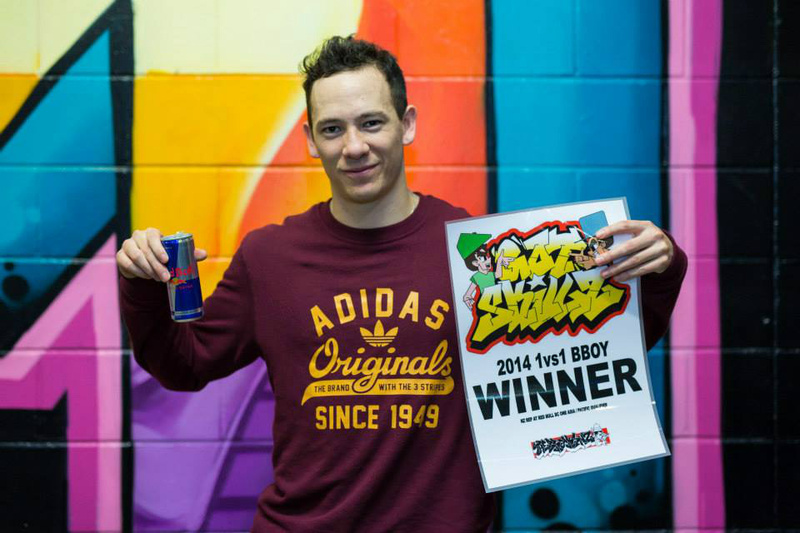 The BIggest prize on the NZ Bboy/Bgirl Calendar! 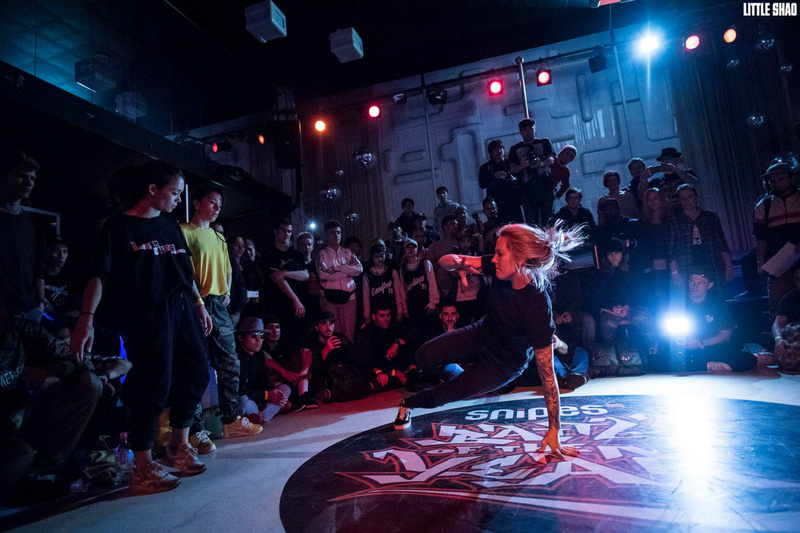 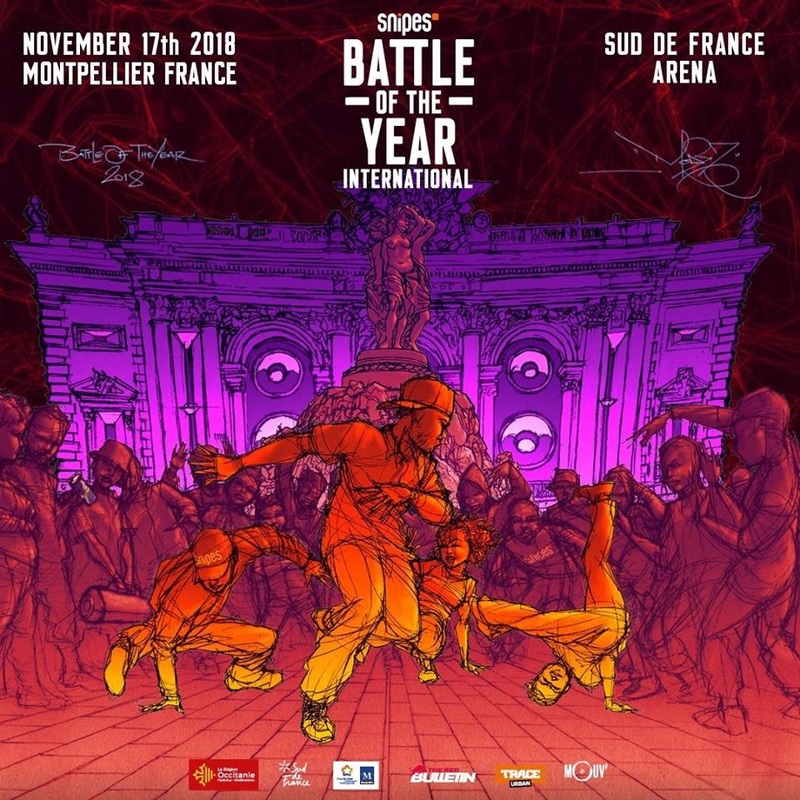 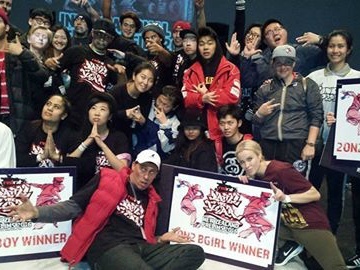 Solo Bboy & 2on2 Bgirl battles. 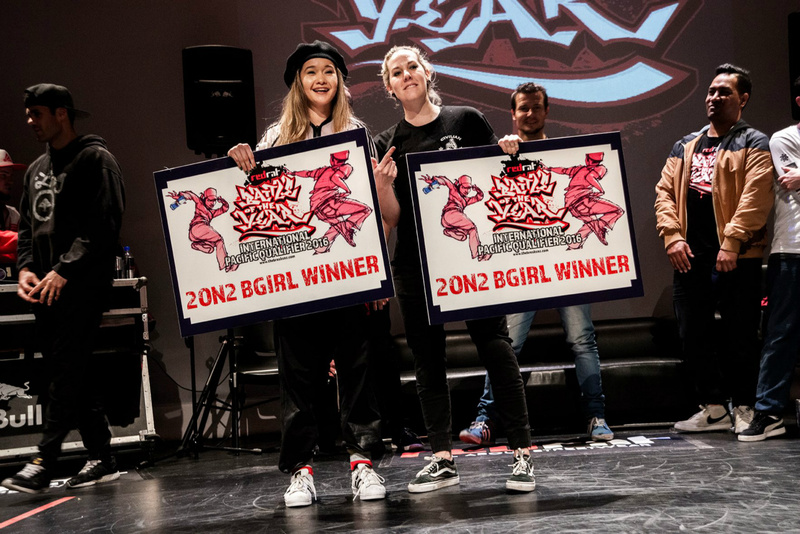 Winners go on to represent at the WORLD finals held in Germany!!! 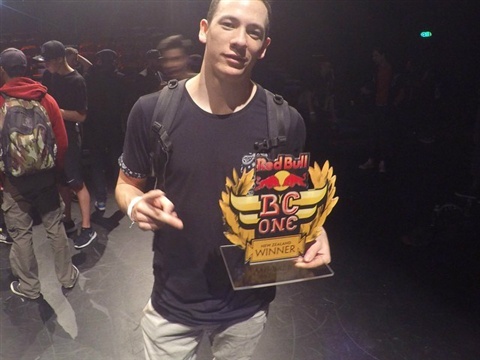 Congrats to Akorn. 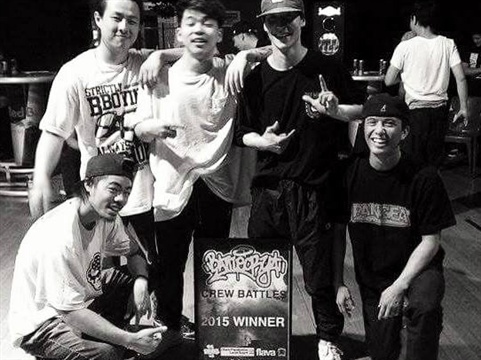 CommonGround Crew. 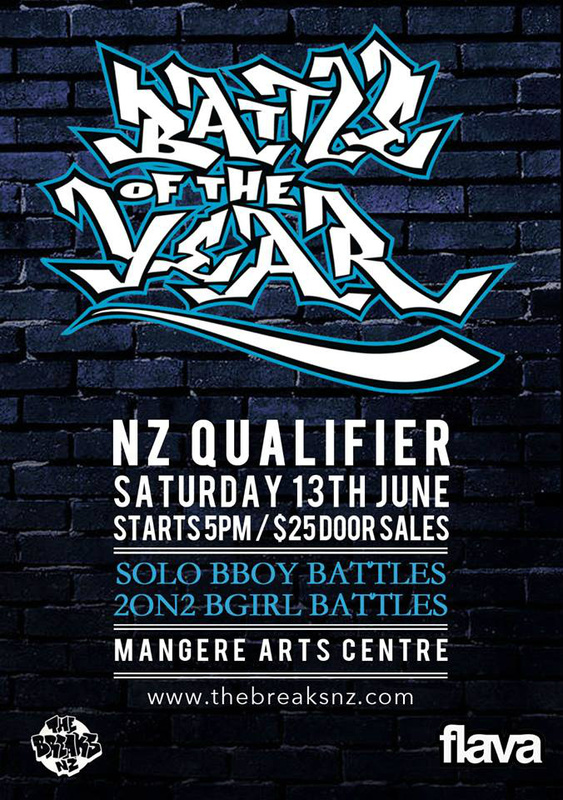 For taking out the NZ BC ONE Qualifier at 'GOTSKILLZ' He will now be representing NZ at the Asia/Pacific Finals to be held in Taipei 25th October 2014. 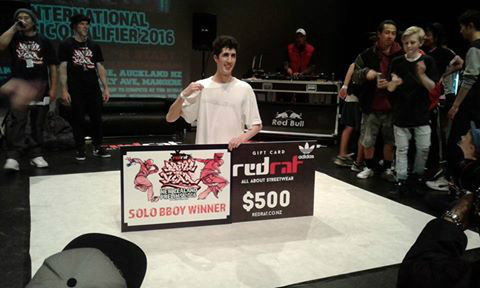 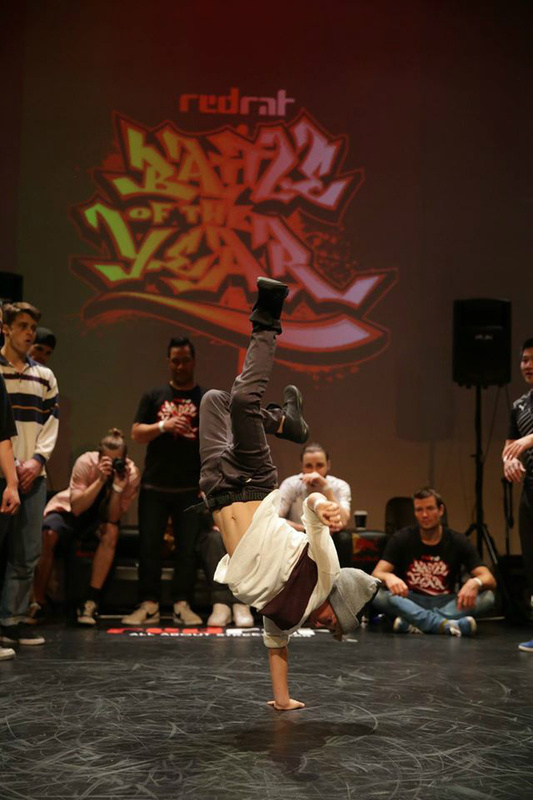 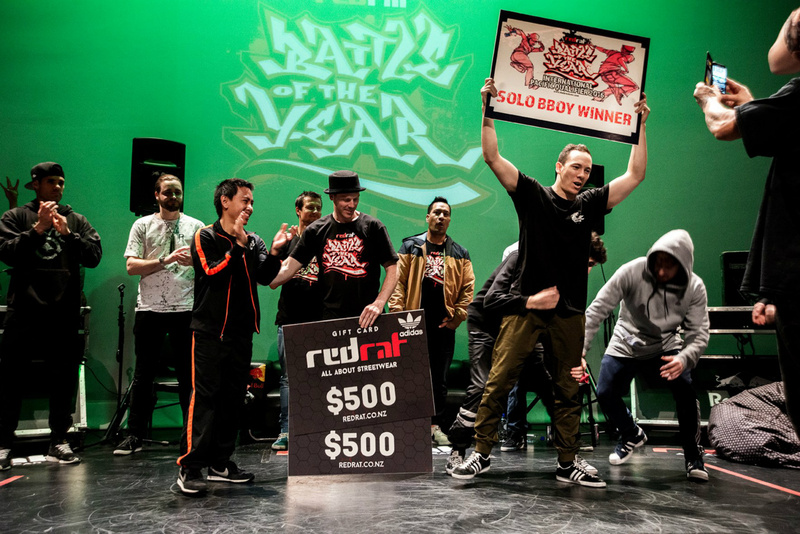 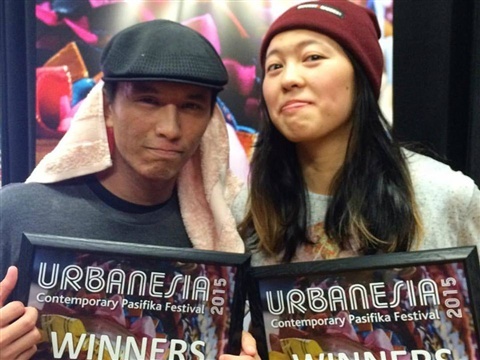 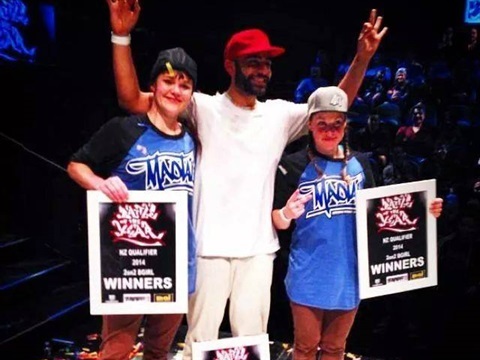 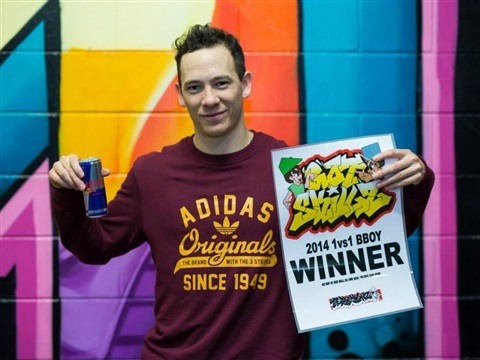 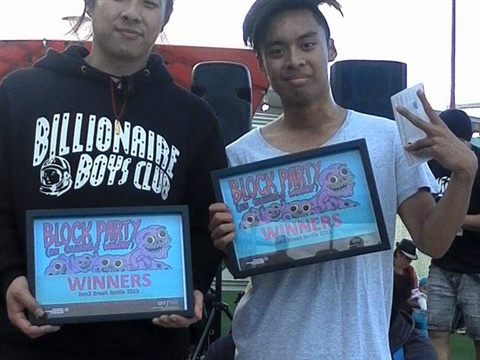 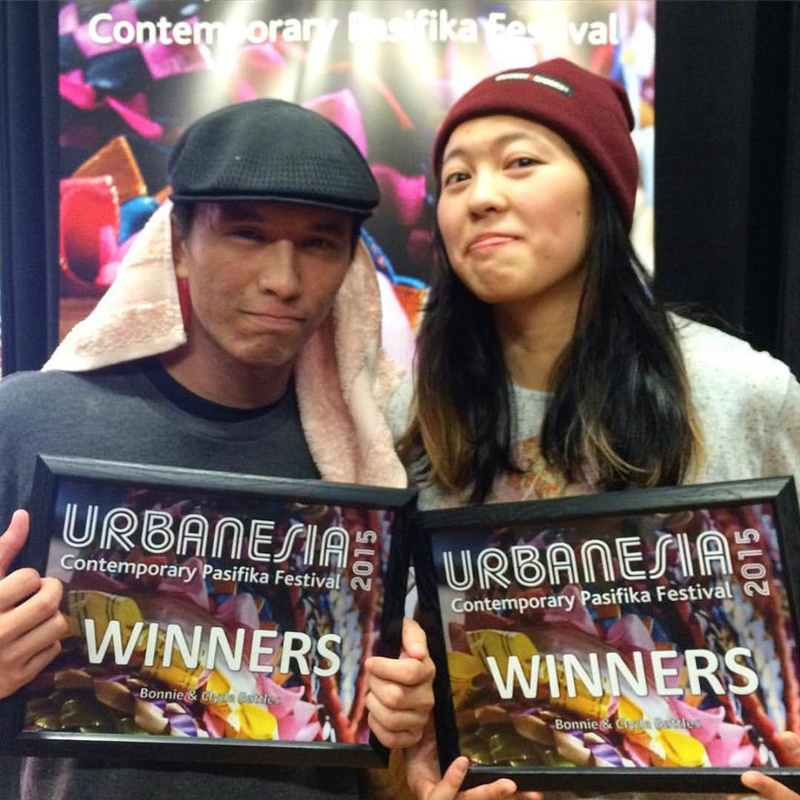 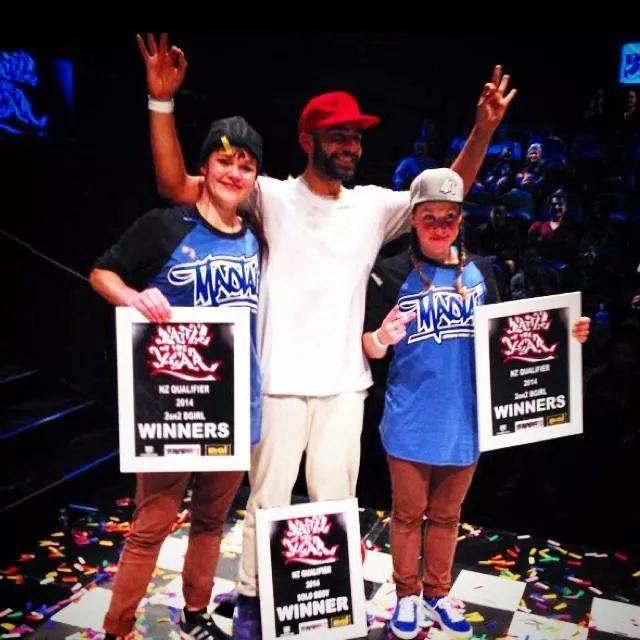 NZ BOTY 2014 SOLO BBOY 2on2 BGIRL WINNERS! 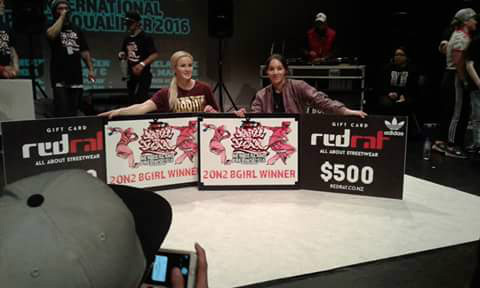 Bgirls Nossy & Legend. 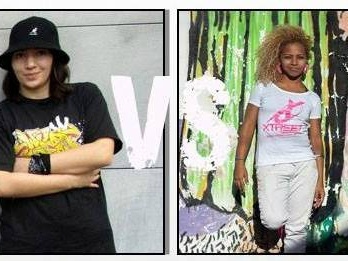 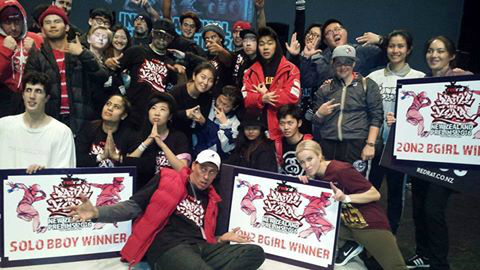 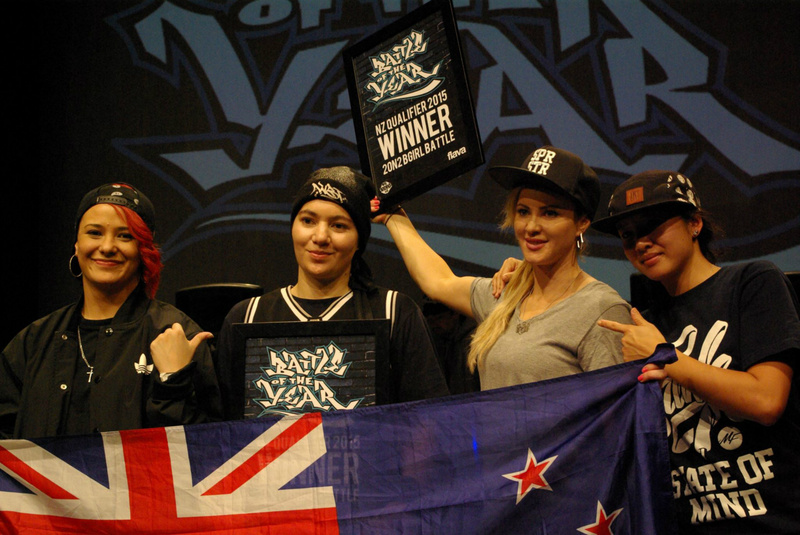 AKL Bgirls for taking out the NZ BOTY 2on2 Bgirl Battles. 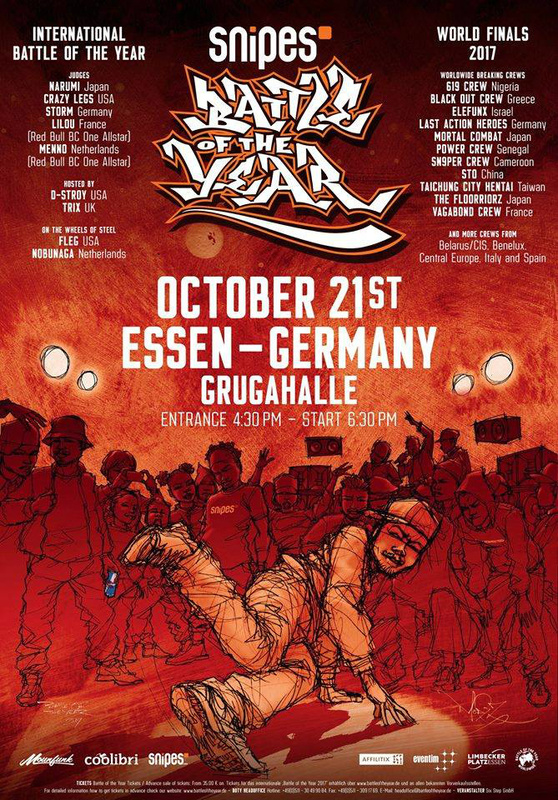 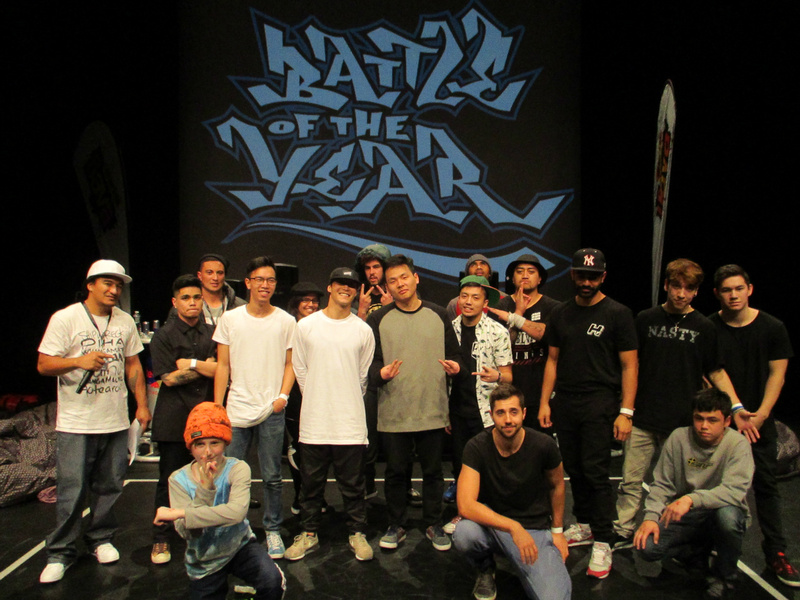 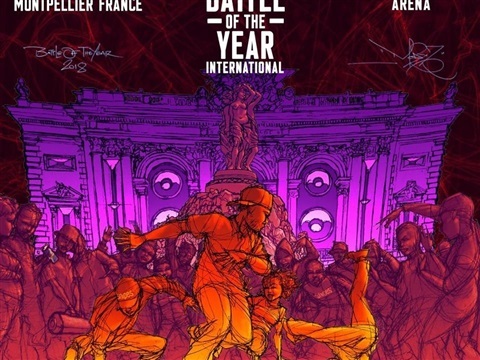 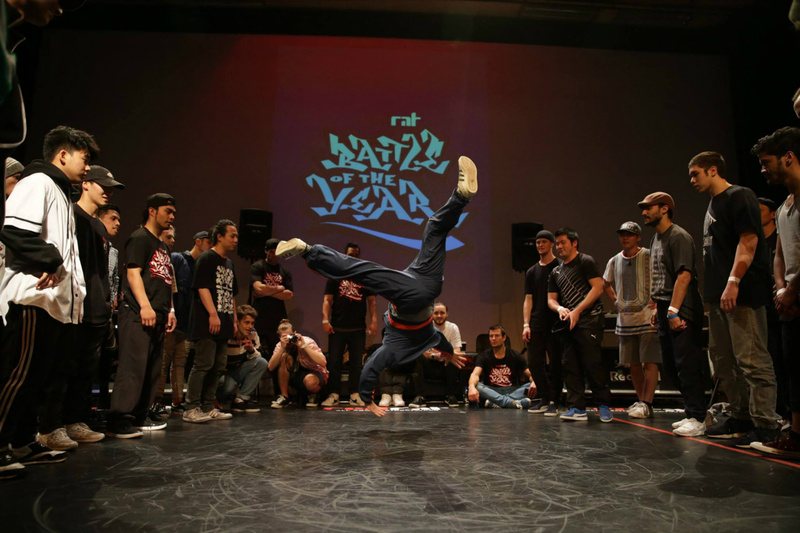 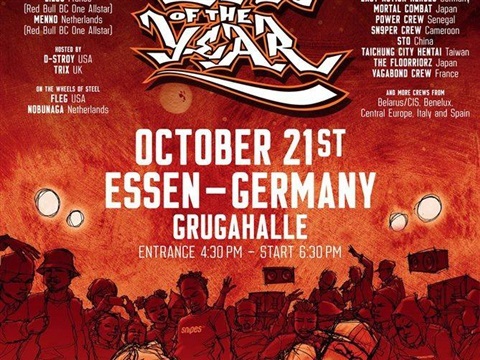 They will now be representing NZ at the BOTY World finals to be held in Germany 17/18th October 2014. 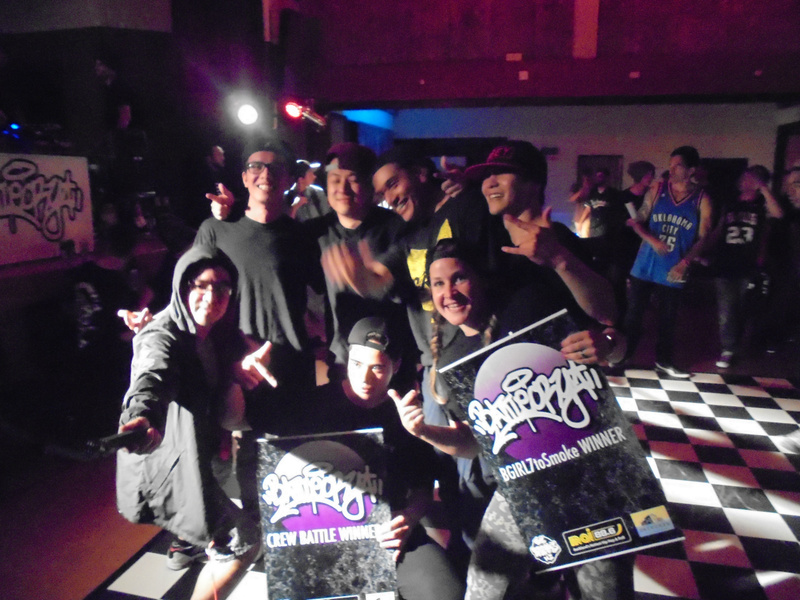 BATTLECRY NZ NATIONAL CREW BATTLES 2014 WINNERS!